Its a long weekend with family; it's time to packed up and spent time on the road for four hours. Anyway it's a Memorial weekend, no work until Monday. Hubby and I decided to spent an overnight at Atlanta Georgia and stayed at Best Western Hotel. Atlanta Georgia is 4 hours drive from the place we're we stayed at. First thing in the morning we spent our day at Atlanta Zoo, then drove to World Coca-Cola tour, Georgia Aquarium and Centennial Park. We are surprised all is in the same area except the zoo. We parked for 5 bucks all day, its cheap huh! After a long day at Atlanta we decided to headed back home.Our feet is sore for all day tour but it pays all the attractions we visited;it has an own uniqueness and characteristic other than that little "m" had a good time. She was so excited especially in Atlanta zoo. 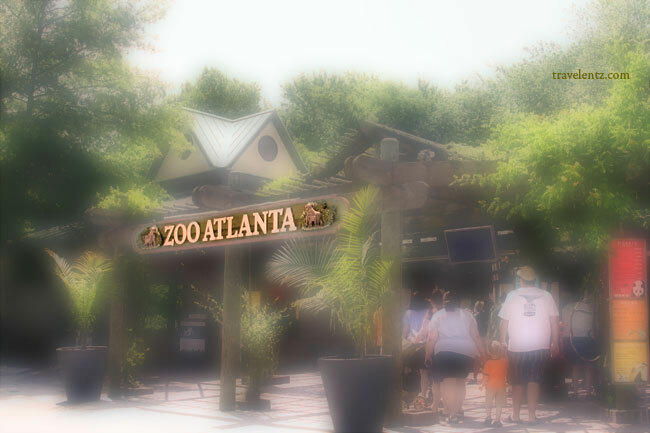 Mostly the Zoo atlanta is open all year round, and they are close on Thanksgiving Day, Christmas Day. In some unpredicted weather the zoo might close early. During our tour the rates is below, and they have free parking. ( Some might change the rates). 1. kids zone- where kids can play in the kids corner. 4. Rock climb ( you have to pay or buy a ticket). 5. you have to check out they have always an upcoming events. 6. the best animals I seen is the Panda. 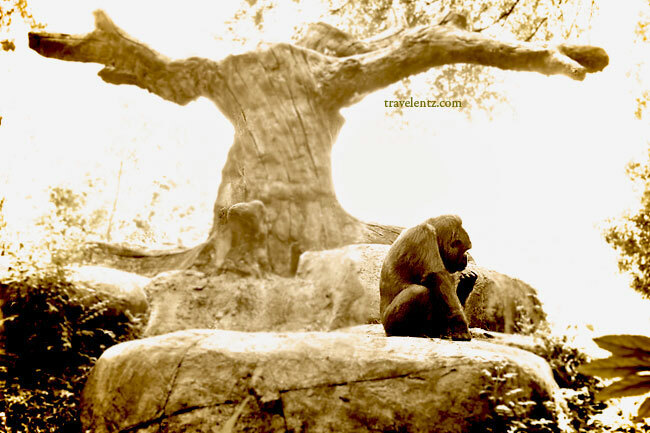 Some Photos I took during visits in Zoo Atlanta. One of the animals you can see in Zoo Atlanta. Some interesting flower in Zoo Atlanta. 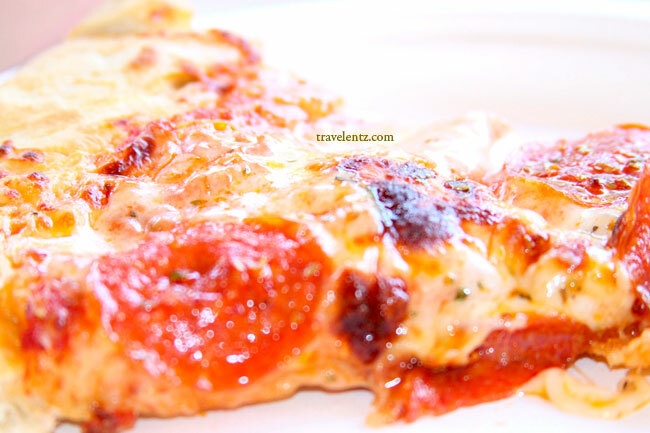 A yummy pizza where you can order on Wild Planet Cafe @ Zoo Atlanta. 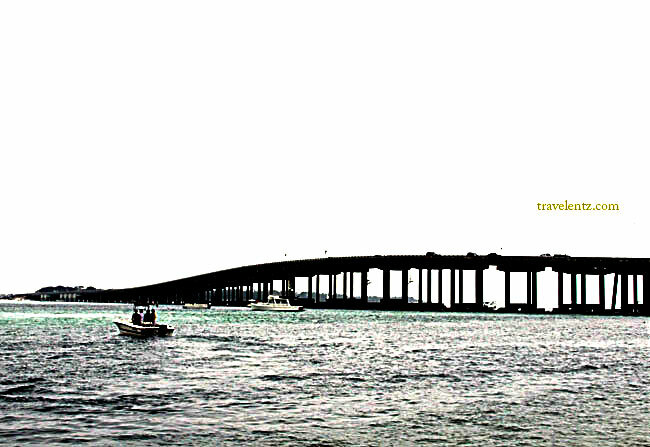 Destin Beach in Florida is a world Class beach and fishing resort. We have 4 days weekend last month and we decided to drove to Destin ,Florida. We stayed at Sandestin Golf Beach Resort. 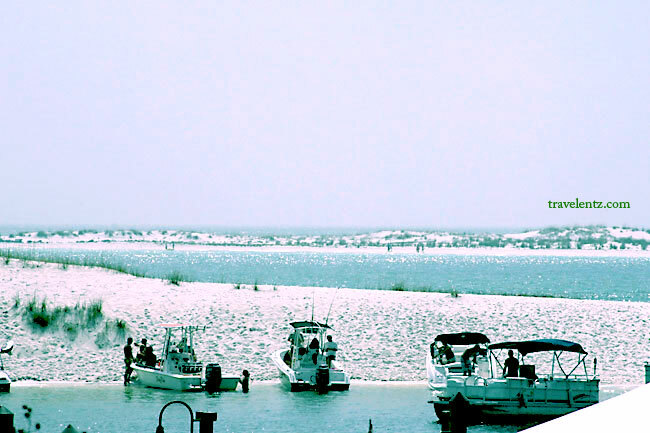 During our stayed in Destin Florida I had the chance to see the white dunes, and it is really white, and I agree that Destin is a world class beach where you can see the emerald green waters.I never seen a white dunes that is really white only at Destin, Florida. 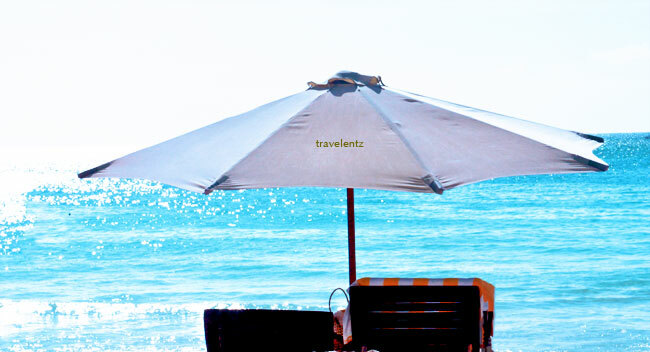 There are lot things to do in Destin Florida. 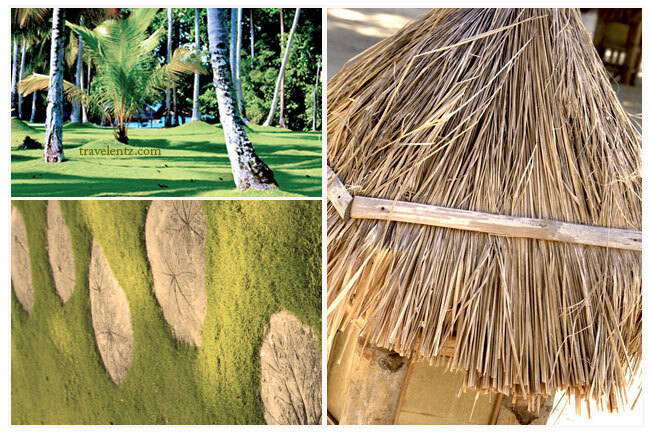 You can go for water sports, relax that's what we did, enjoy the ambiance of the resort, get some sun and of course enjoy the food or you can play golf. 1. 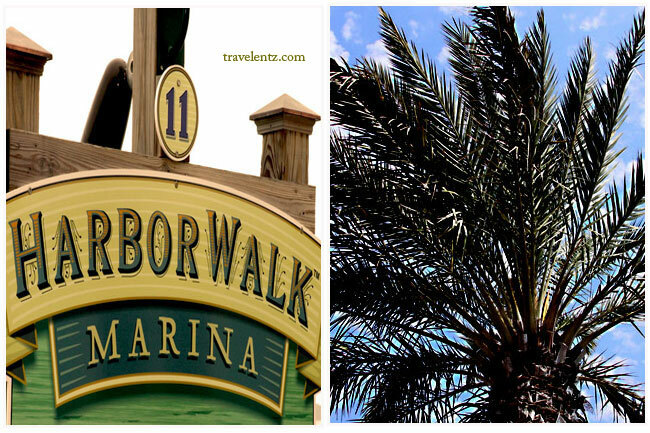 Harbor Walk Village- where everything is there, the night life, the good restaurant. 2. You can go for Cruise. 3.Pelican Adventures- You can experience to see the real dolphin in this tour. 4. Big Kahuna Water Park-There are over 40 water attractions to choose, and the only water park so far in Destin, Florida. The Lighthouse restaurant that we love to dine-in, Destin Florida. The yummy food we ordered in Lighthouse restaurant in Destin, Florida. Little "M" playing my drinks all the time we will eat. After we ate, we decided to walk around the harbor in Destin, Florida. R,G, M and Little "m" are enjoying the water. 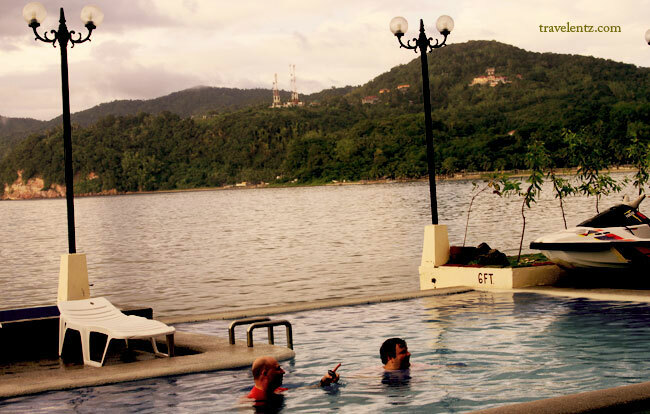 During our stayed in Monte Carlo Resort in Batangas was not fun. It was a crappy day everyday. I'm glad people in Anilao, Batangas was really nice even though the staff in Monte Carlo Resort. 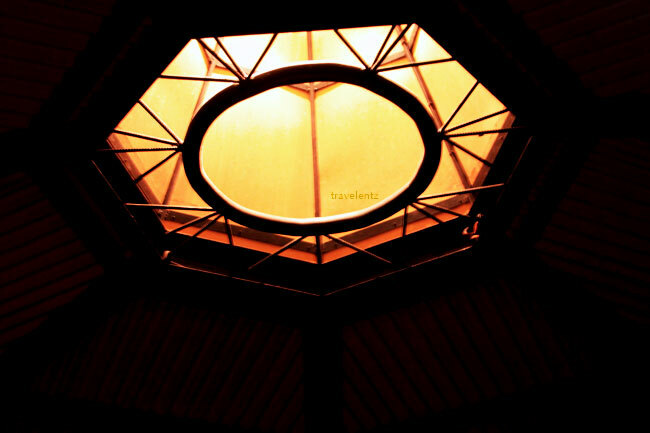 The place is expensive of what we paid, well we don't have a choice, we are tired, and had jet log. We want to have a room and escape in Makati, Philippines until 3 days before we're going to our hometown.We don't research in internet or read some blogs about Batangas and that was our mistakes. 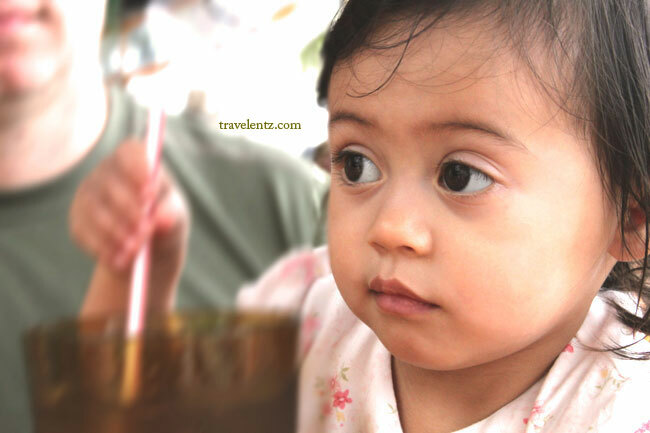 If you are traveling in one place I would suggest read always reviews or blogs that gives you an idea if it is worth it or not depending of what you're doing. Well we enjoyed in Monte Carlo resort we don't do anything just enjoy the ambiance of the resort, We go out and ate and go back and sleep or swim in the pool.We don't do any tours. If you want to dive in some of the most spectacular underwater paradise Philippines,Anilao, Batangas is one of the perfect place for you. With easy access to some of the best diving in the Philippines and a full dive shop and instructors. How to get in Monte Carlo Resort: It is only two or three hours away from Manila by bus, taxi or private car. Make sure if your hire a private car he knows the place you were going. The weather during our stayed in Monte Carlo was all crappy. M and R enjoying the pool in Monte Carlo Resort, Batangas. We're ready to go back in our hometown. 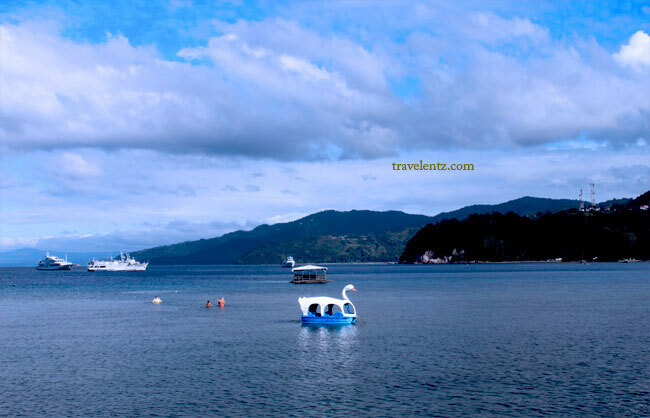 Things to do in Anilao Batangas: Scuba diving, water sports, island hopping and more. 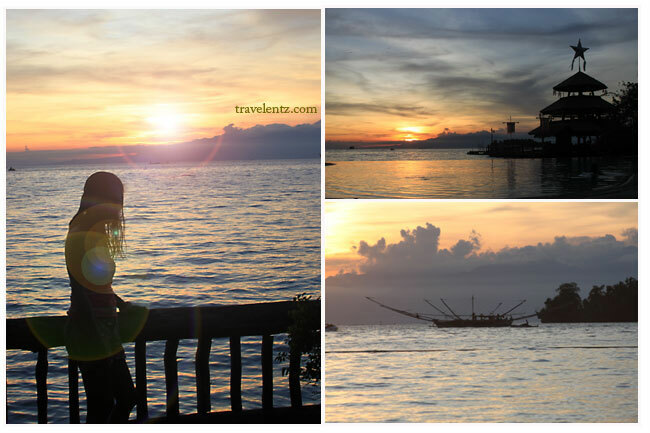 Pearl Farm Beach Resort in Davao Part 2. We went to the other facilities of Pearl Farm Beach Resort in Davao where all the villas are located. Boat transfer is included. 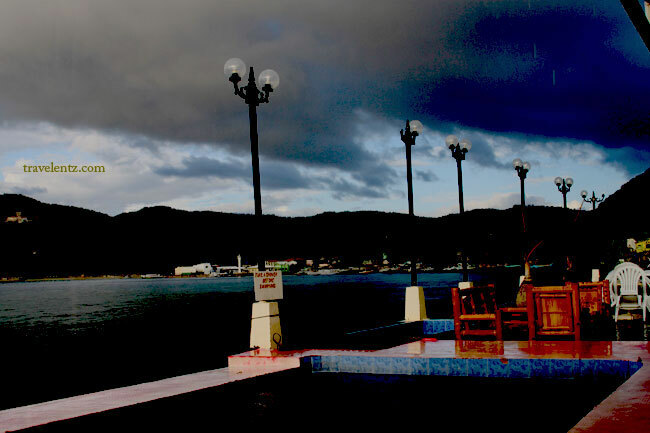 The cottage of Pearl Farm Beach Resort in Davao. Bonding time with my life. Another view you can see in Pearl Farm Beach Resort. Yummy food is what i want more if I'm on holiday. 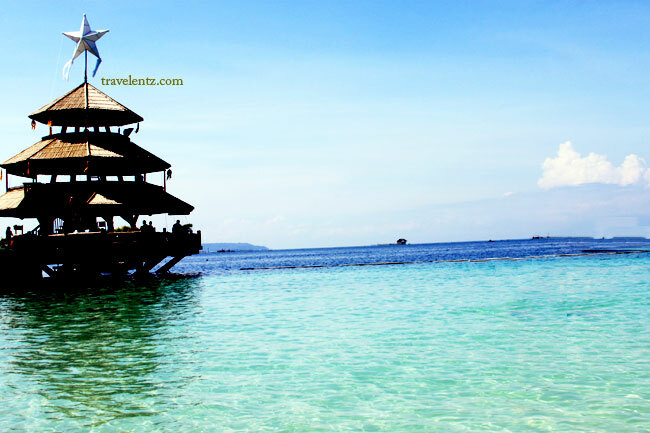 We went in Pearl Farm Beach Resort in Davao which is located in Samal Island Davao City, Philippines last December. 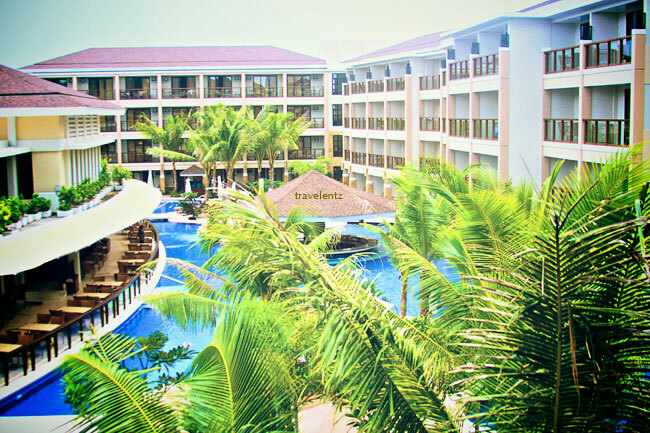 We stayed an overnight in Pearl Farm Beach Resort in Davao.I heard a lot things about this resort and I want to visit. I'm glad hubby said yes to me and he told I will do all the planning about our vacation where we go, so I chose the Pearl Farm Beach Resort in Davao. I'll be honest the place is expensive, well its a resorts what do I expect but it is beautiful but not the food. Well, we booked a room that is included the breakfast, lunch and dinner. If you are visiting the Pearl Farm beach resort in Davao if I were you don't go for a buffet, the food is not good as we're expected. We pay too much but the quality of food is below our expectation. If you order the food not in the buffet you can expect the food is high standard but of course you pay for the quality of food. 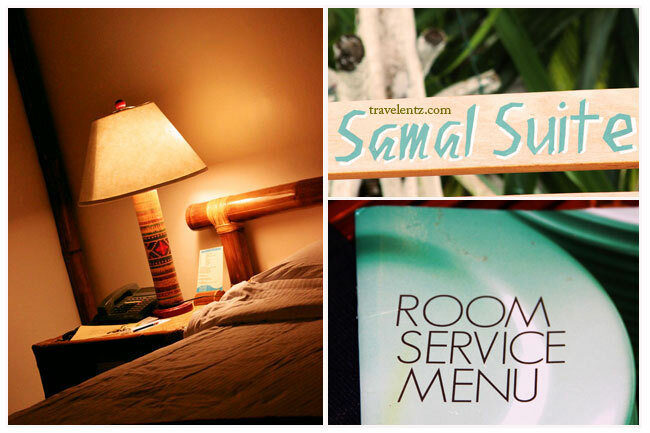 The room we stayed in Pearl Farm Beach resort in Davao. One day staying in Pearl Farm Beach Resort in Davao I think is the best thing to do and I had enough and I don't like to go back again. It was a good experienced to visit the placed.Actually you have two option to see this resorts first go in Pearl Farm beach resort day tour, second is to book a room. The advantage of getting a room,you can see the whole island in the night, the sunset and they have an activities in the night since its December, I don't know about other months. The staff are friendly and the place is clean. Things to do in Pearl Farm is go swimming in there infinity pool, watch the sunset, enjoy the panoramic view of the island, good for honeymoon, the place is quite and good for relaxation. 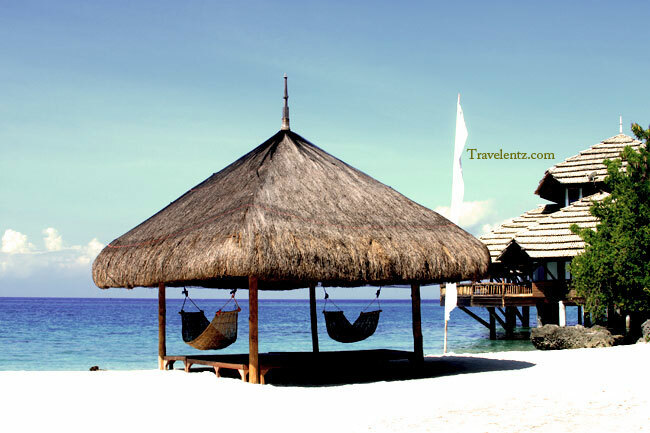 Another top things to do in Pearl Farm Beach resort is the water sports like Jets ski, banana boat and you can go to other facility in Pearl Farm where all the Villas are located. 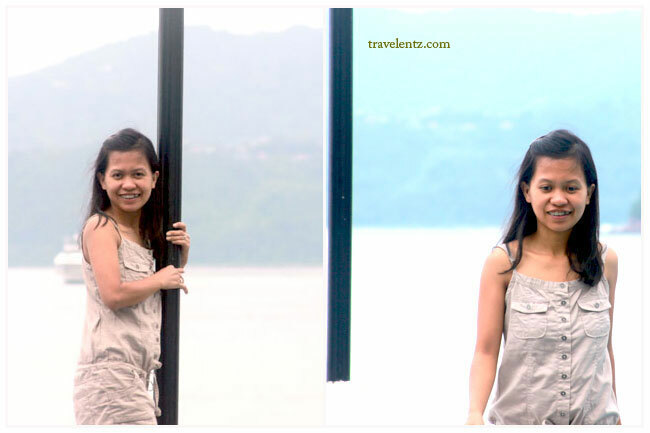 Boat transfer is included.Of Course one of my best friend is camera so I took some photos of Pearl Farm beach resort in Davao and to be continued in Pearl Farm Beach Resort in Davao: ( Part 2). 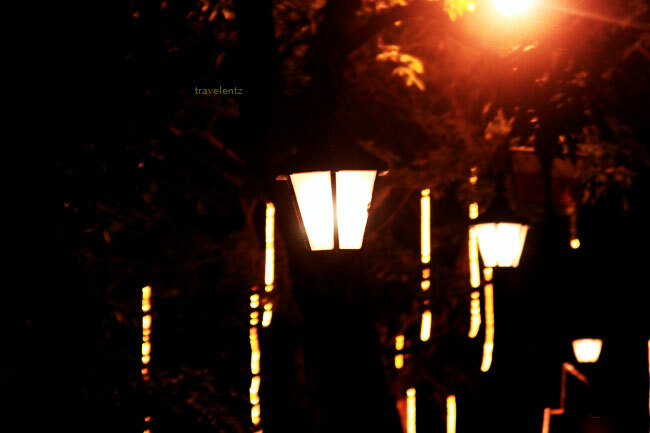 At night in Pearl Farm Beach Resort in Davao. 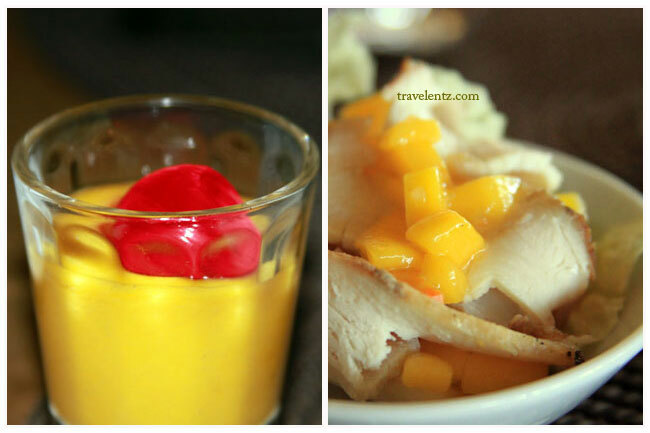 Some of the foods we ate in Pearl Farm Beach Resort in Davao. 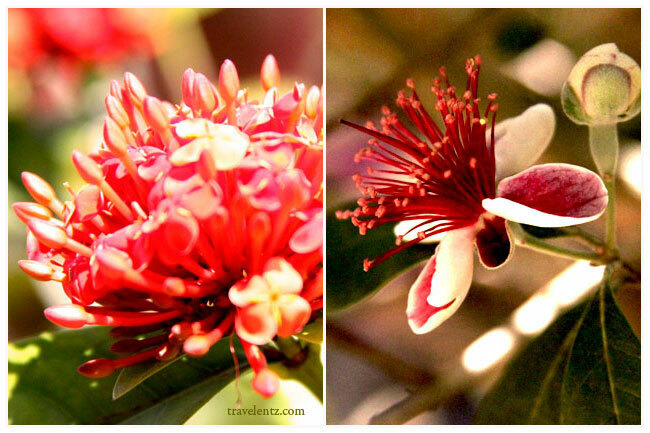 Beautiful flowers you can see in Pearl Farm Beach Resort in Davao. 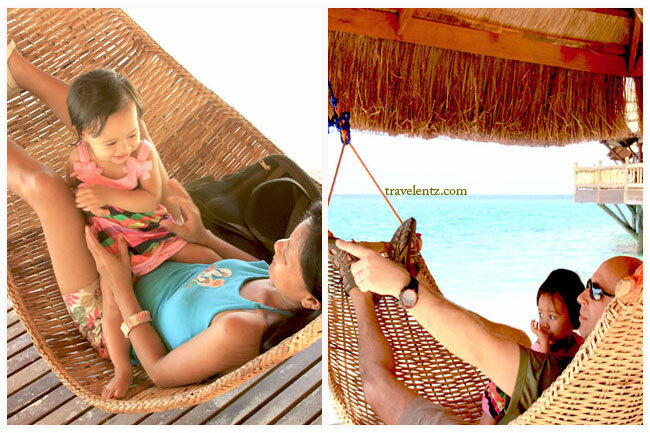 To be continued in Pearl Farm Beach Resort in Davao ( Part 2). 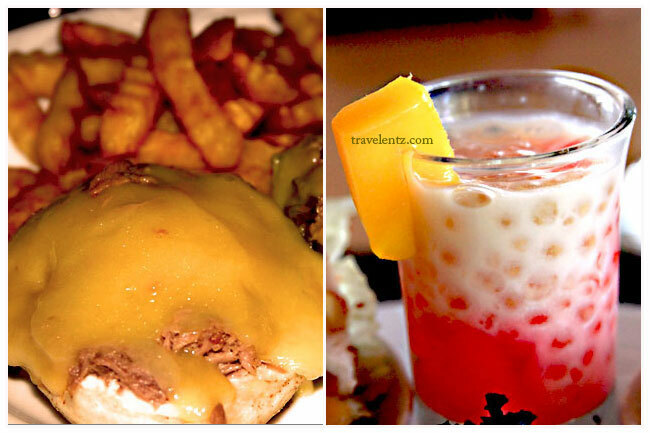 Jack's ridge resorts and restaurants is famous to tourists who are visiting Davao City. 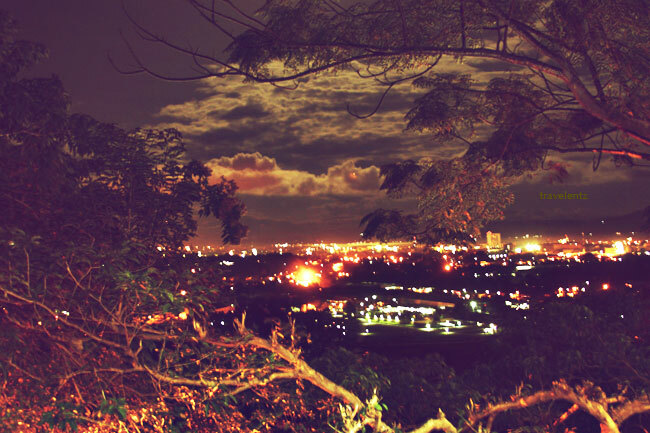 Jack's Ridge is not only a place you want to stay and eat it has a panoramic view of Davao City, watch the sunset and eat good food. 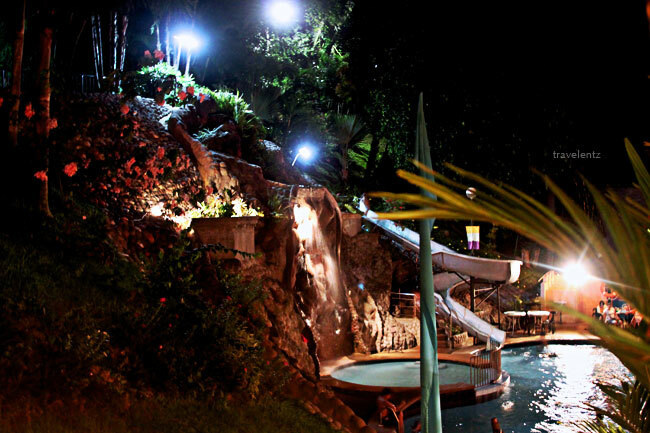 Jack's Ridge Resort & Restaurant is located in Shrine Hills in Matina. 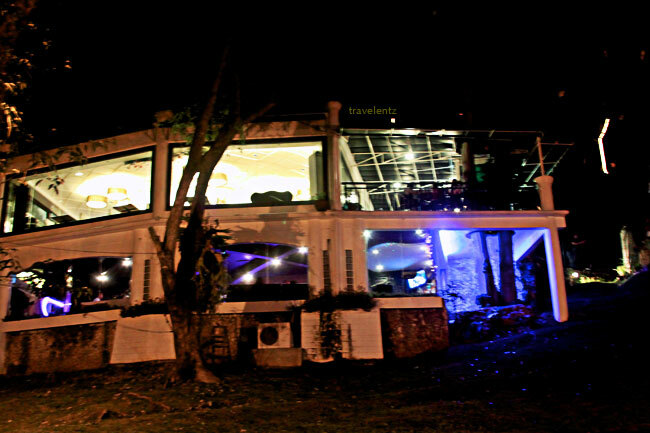 In Jack's Ridge you choose to dine in at Taklobo Bar Restaurant Kai, Karlo coffee, Kool Kats Pool Bar and Piano BMW Penmar Hall. 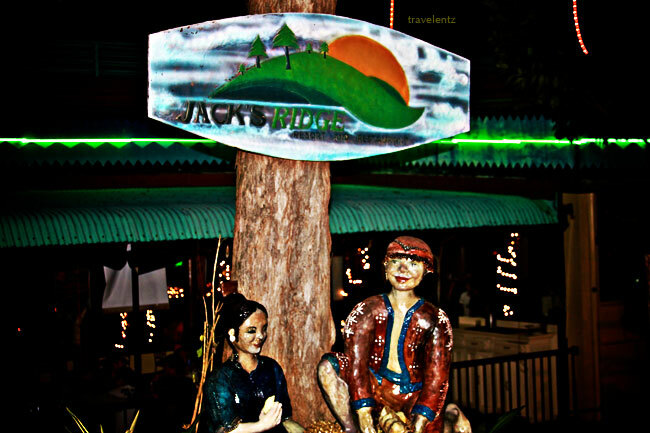 Jack's Ridge is one of the most popular tourist destinations in the city of Davao. 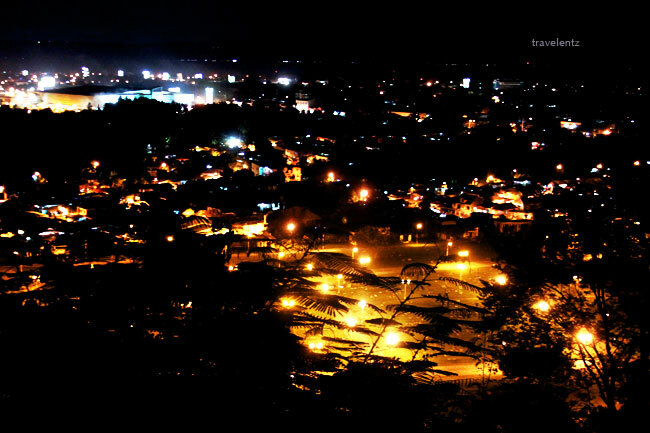 A combination of popular restaurants and bars , which offers a spectacular view of Davao City to help Jack Ridge attracted to tourist and local people. 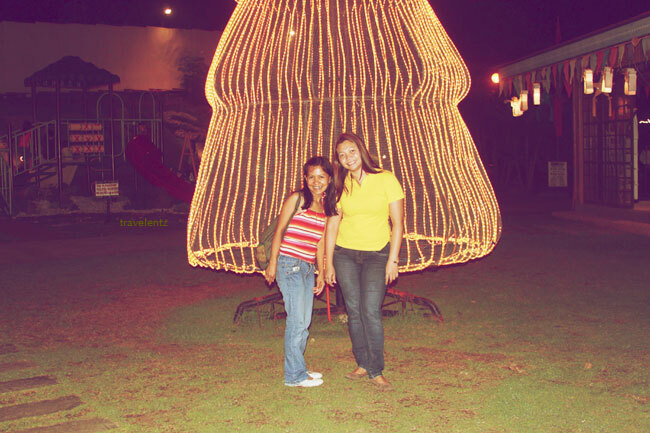 I visited last year in Davao City and ring my friend who are currently working there. This is only good thing I like my friends in Philippines, I don't need to set up an appointment to visit them. I can invite easily without any problem. To cut my story short I talk to "L" and told I was in the area and wants to see her. She asked me we're I was staying and she will pick up me in their car,and we both decided to dine in Jack's Ridge restaurants. It was a short time for both of us. How many years we never see each other, lots of story to tell, and you know GIRLS... We enjoy the food the view, the sunset and of course taking pictures. You know what the band will go in your table and will sing and you can request a song you want. You just give them a tip after they're done. The only problem going to Jack's ridge is your transportation. It's hard to get taxi and its traffic especially where I was staying during the time.Lucky me she pick up and send in our hotel after our dinner in Jack's Ridge. Anyway I want to say THANK YOU to " L" for her help arranging our transportation going to my hometown. The pool in Jack's Ridge resorts and Restaurants. How to go there: You can take a taxi, rent a multi cab. 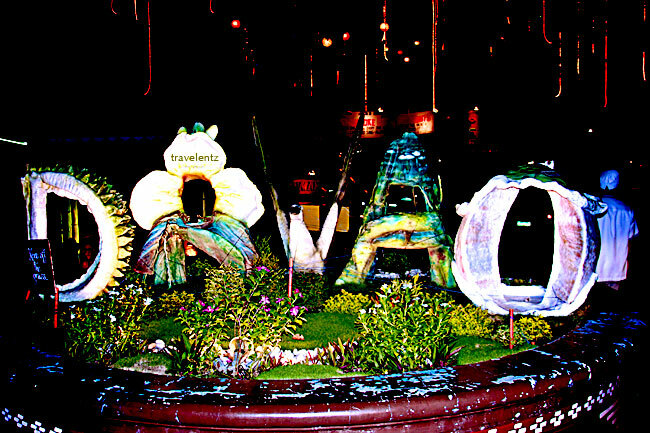 Address: Jack's Ridge Resort and Restaurant Corp.
Boracay is one of the best place attraction in Philippines i would consider to go back again. 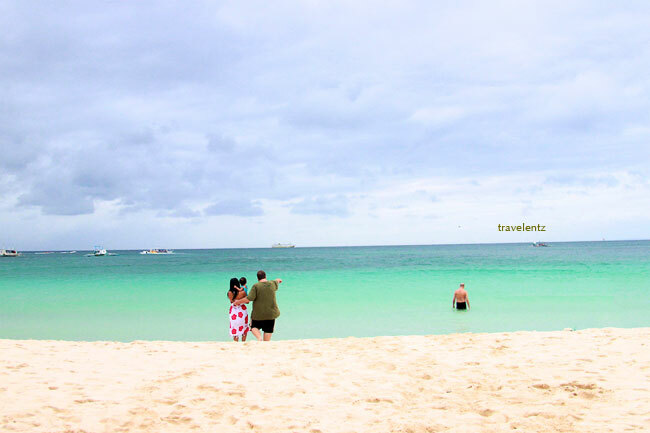 Second day in Boracay I saw the beautiful islands. This time we decided to stroll the whole island from station 1 to station 3. Everyday has a different sunset. Five days in Boracay I don't felt it's long. 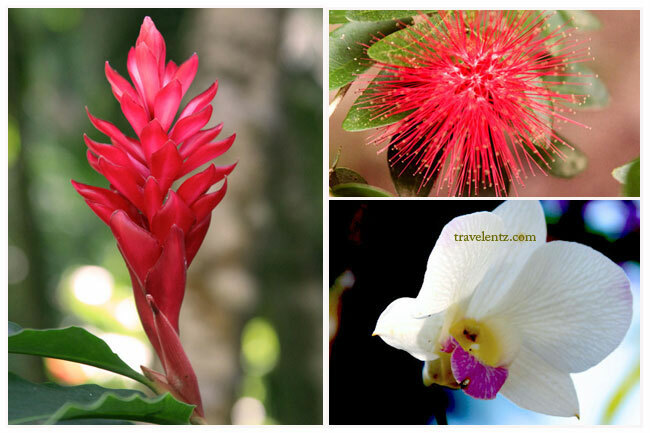 It is a tropical island where you can relax and enjoy the beauty of life. 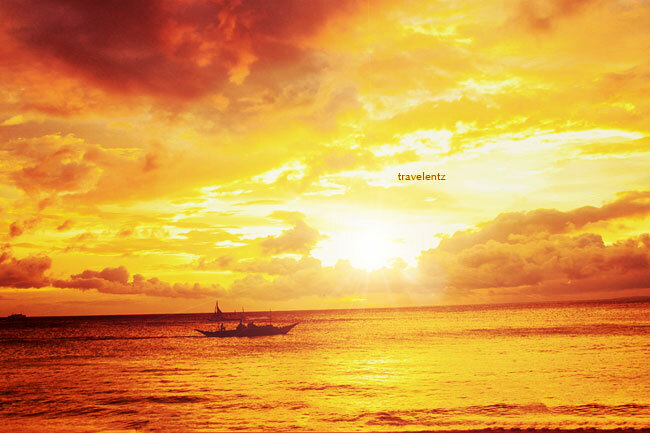 Boracay has best hotels and resorts in the Philippines like Shangri la and Regency hotel. 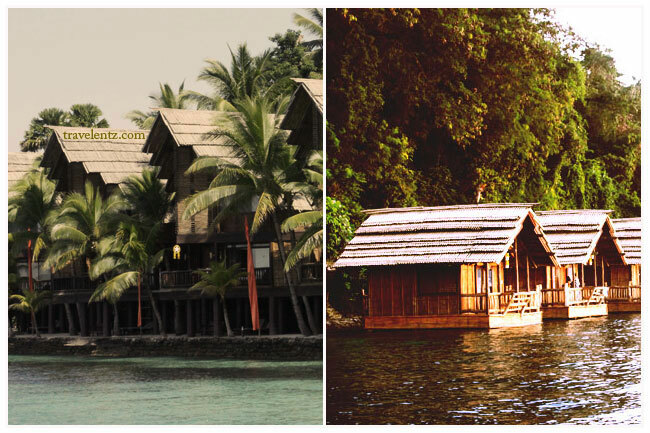 You can choose a hotel that is closer to the water. 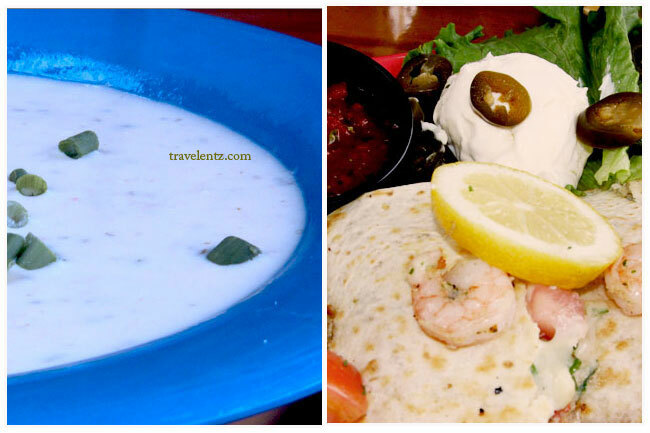 Restaurant serves authentic flavors from around the world so you don't have to worry about your food. Boracay nightlife is also nice. 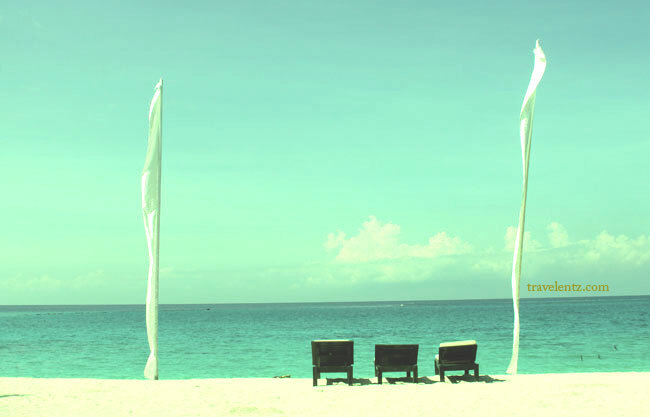 Bars and discos are located up and down the white beach of Boracay. 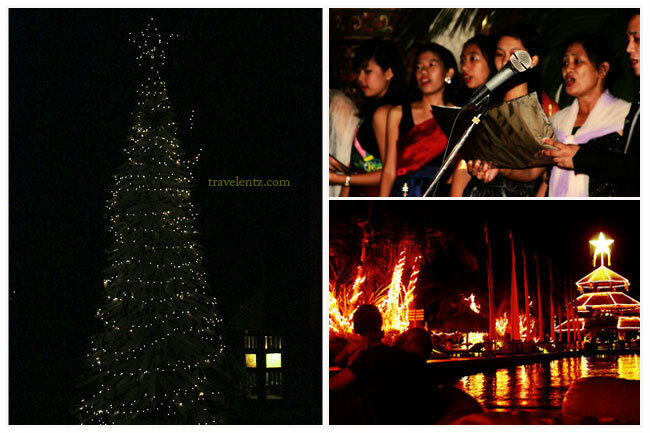 In peak season Boracay serves a wide parties.